Berkeley is a lovely city which is dominated by the University of California. Sadly, the community is dominated by many people who are “pro tenant” but don’t understand much about economics; Berkeley’s so-called “rent control” has made a tough housing market worse by discouraging investment in housing. One thing that left wing politics is very good at is creating shortages. If you thought that the housing shortage in San Jose was bad, just try Berkeley! Nonetheless, Berkeley is a lovely place and – politics aside – if you need to stay, we can help you find short term rentals Berkeley when you need to be in the area for business purposes – or for that matter for any other reason. At Key Housing we have been in the business of providing short term rentals Berkeley for many years, as indeed we have for the whole of the State of California. Because we have been in the business for so long we have built up connections (that’s why we’re called Key Housing CONNECTIONS) with very many property owners in Berkeley who wish to let out their apartments and houses on a short term basis. 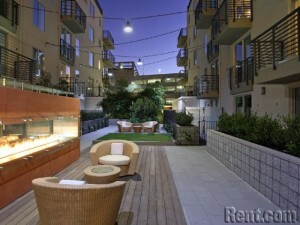 These landlords and landladies own some very fine properties in and around the city, and as we have grown over the years they have recommended us to other landlords and landladies, which has resulted in our having an unrivalled selection of short term rentals Berkeley for people who are visiting the city and nearby UC Berkeley. Indeed, if you try to find a short term rental property by searching on Google or looking at the local papers you simply won’t find most of the properties that we have available. If you wonder why that might be, there is a very simple answer. Most of our property owners simply do not want the hassle of letting out their properties themselves, so they prefer to trust us to do it for them. If you stop to think about it, that makes perfect sense. If you are a landlord and you own one property you might let it out to someone for a couple of months. When those people leave, you then have to start advertising all over again and you might find someone who wants to rent for a month. You might get lucky and find someone who needs to rent for six months. Then again, you might not. Why go through all that “aggro” when you can pay a small commission to us and let us do all the “donkey work”? 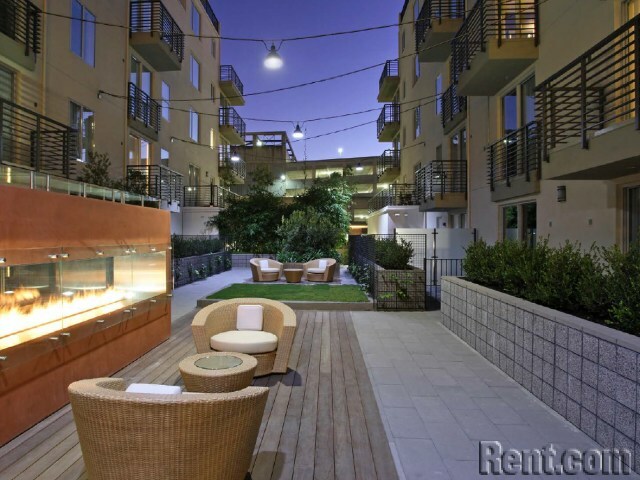 We rent out properties in Berkeley on a grand scale, so everyone benefits. The landlords and landladies get rid of all the hassle and you get the choice of a vast number of short term rentals that you would otherwise never see. For our part, we take our commission which pays us for dealing with all the hassle! It seems like a good idea to us, and it also does to our property owners. Best of all, when you need somewhere to rent in Berkeley you know that we will be able to provide the ideal solution for you.